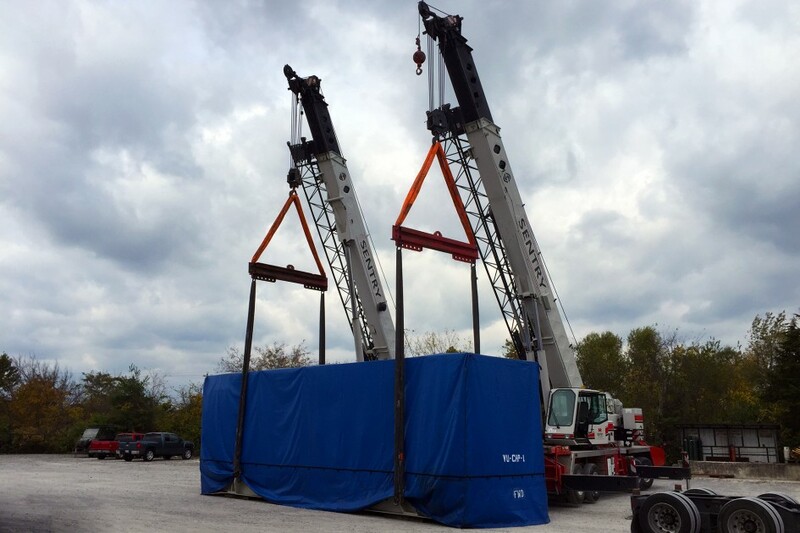 Throughout the Southeast, we provide expert machinery moving and rigging solutions for the healthcare industry to heavy automotive manufacturing. We are your experienced solution for rigging – from equipment selection and installation to transportation and warehousing. 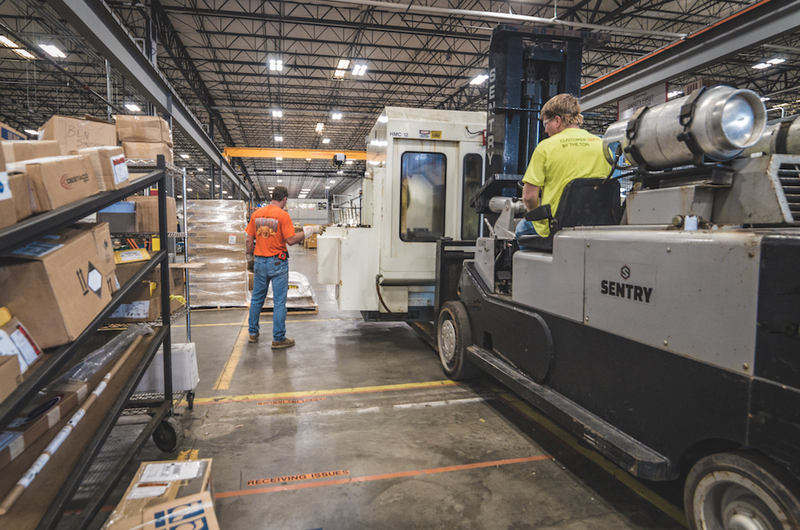 We’re widely recognized for our top-tier customer service and experience with a wide range of equipment including stamping presses, injection molding machines, transformers, boilers, chillers, generators, and much more. 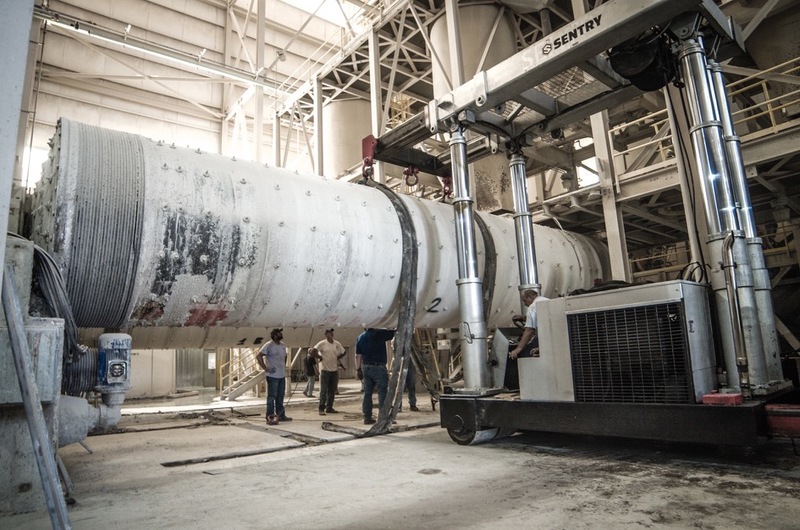 Whether relocating one piece or an entire plant, we have the capabilities to connect you with the right sized equipment. Our forklifts range from 6,000 to 40,000 lbs. 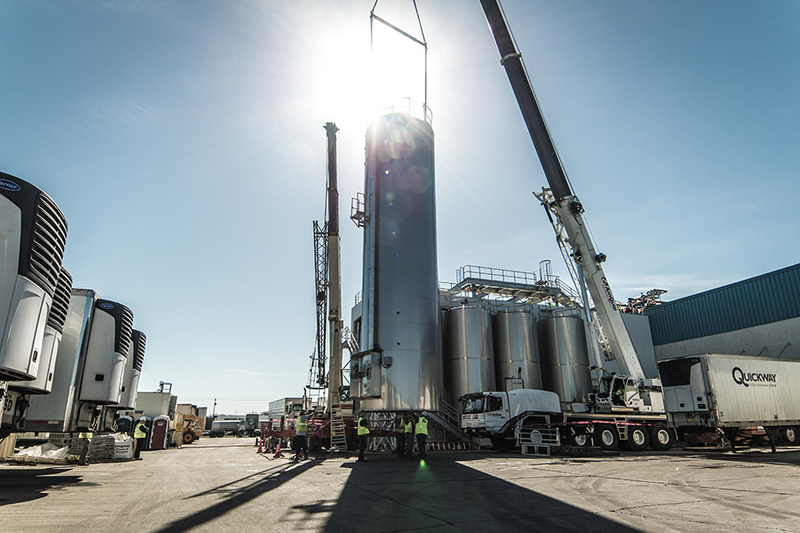 – we even have a 50-ton Tri-Lifter and a 400-ton Gantry for larger jobs. We can also provide crating, storage and transportation domestically and internationally. Click the arrows to see more rigging and machinery moving photos.